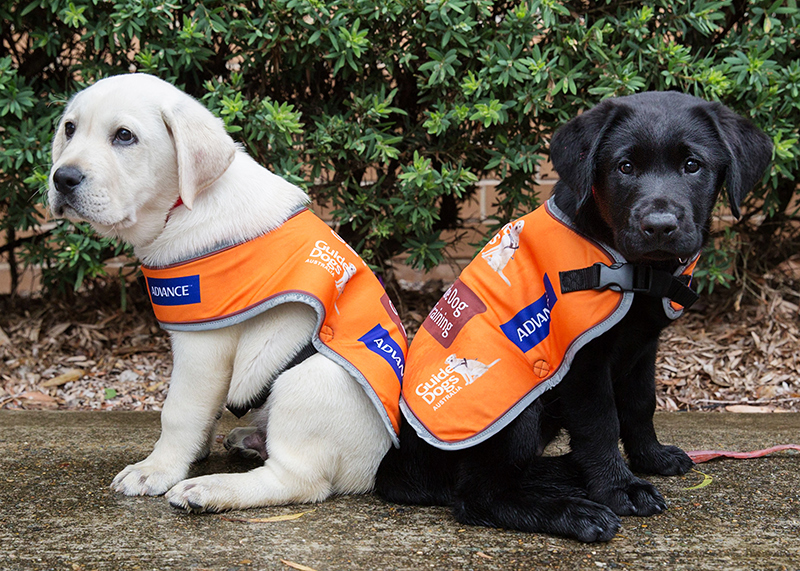 To celebrate the Swans and QBE’s 30-year partnership, the Guide Dogs Australia logo will be proudly on display as the players prepare for their Round 20 match. Ahead of their clash with the Power, Sydney Swans players will warm-up in special t-shirts featuring the logos of 11 different charities as well as the No. 30 on the back. The t-shirts will be signed and auctioned to help raise vital funds. QBE Australia chief executive officer Tim Plant said the campaign is about recognising the important work done by those who do so much to support the community.